…will take place on Sunday November 11th at the AutoMuseum Volkswagen in Wolfsburg in cooperation with Automania. 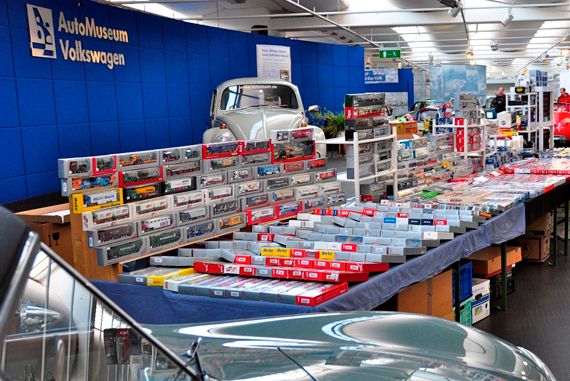 Automania is a Germany-wide organiser of toy car events. 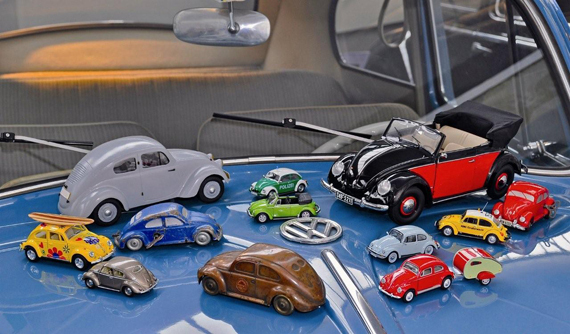 The exhibitors promise an interesting and extensive range of die-cast, tin and plastic model cars in a variety of scales and representing the Group brands from Volkswagen to MAN. In addition to the vehicles in miniature, there will be accessories, pins, metal signs and historic car sales brochures too. This year, the AutoMuseum Volkswagen has reduced its entry charges for adults to 3 euros (usually 6) and kids get in for 1.50 euros instead of 3. Credits -> Pete frost to share this information with us.